Chips and cheese, I love it. When I was a student, I was munching on this pretty much every two or three days – if not more, who am I kidding. And it wasn’t long before I moved on to chips and cheese AND gravy. A pretty intense combination and one enjoyed by many of my contemporaries at Glasgow College of Food Technology. It all ended after too many gratinated chips, cheese and pepper sauce sandwiches at the restaurant I was working at – too much of a good thing is always a bad thing, especially if your pilling on the serious pounds. In Canada though, they’ve changed what is essentially one of the worst for you dishes – think saturated fat, salt, loads of carbs- into a national dish to be proud of. Obviously its a little different over here with well made fries, peppery gravy and the big difference – fresh cheese curds. 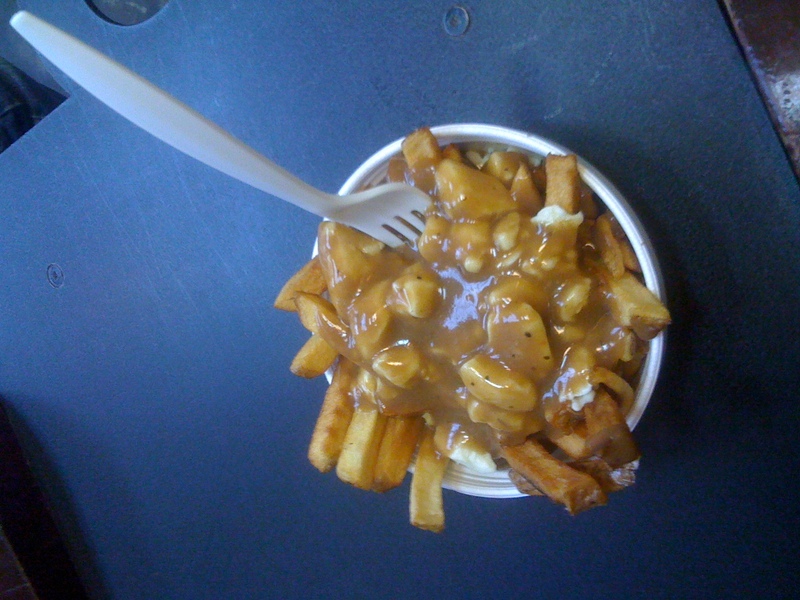 They’ve even got a name for it – Poutine, not “chipsncheesengravy”. Sophistication, no? And I have to admit that it’s pretty damn good. Obviously, it all depends on where you go to get your poutine. You can get it everywhere from diners, to pubs, to pizza places. But it’s the specialist places that really shine – If your going to open a shop specialising in something you need to do it properly. 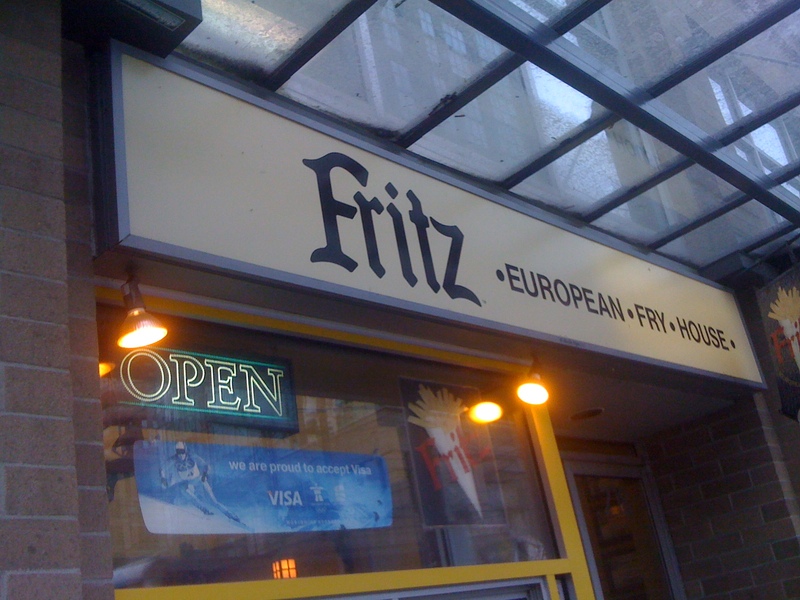 So off I went to Fritz on davie street today where I had my best portion so far. The chips – hand cut, crispy, skin on; the gravy – salty, peppery, a little spicy and just the right saltiness; The cheese curds – fresh, soft and not unlike fresh buffalo motz, the best part of the dish. The cons – $4.50, come on. Thats £3! Why so expensive? And this is a small, very small. This is Vancouver I suppose. The other stand out poutines for me have been at the Dover pub – Poutine with pulled pork, OMG, and any time your up the mountain snowboarding. 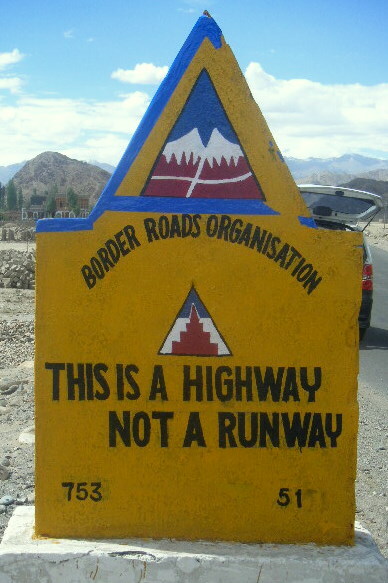 Some of the crazy road signs that are posted on the roads of Ladakh. 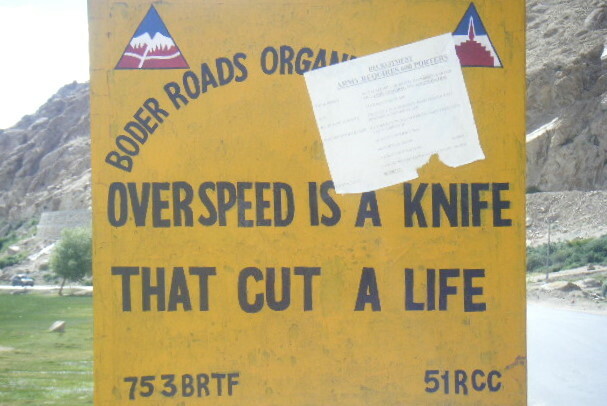 There were a few more that I didn’t get to photo like – After whiskey, driving is risky! 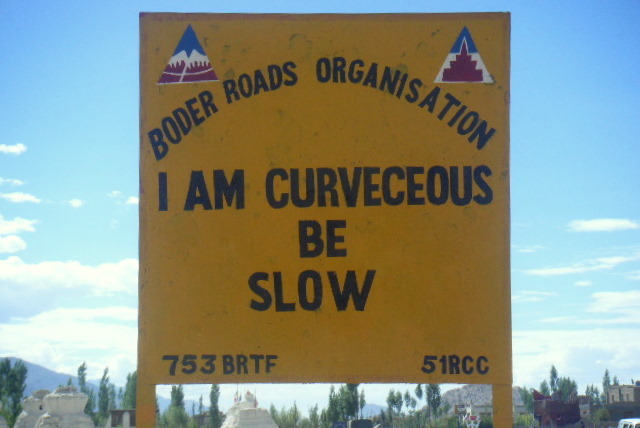 A warning to all those eager Indian boys! 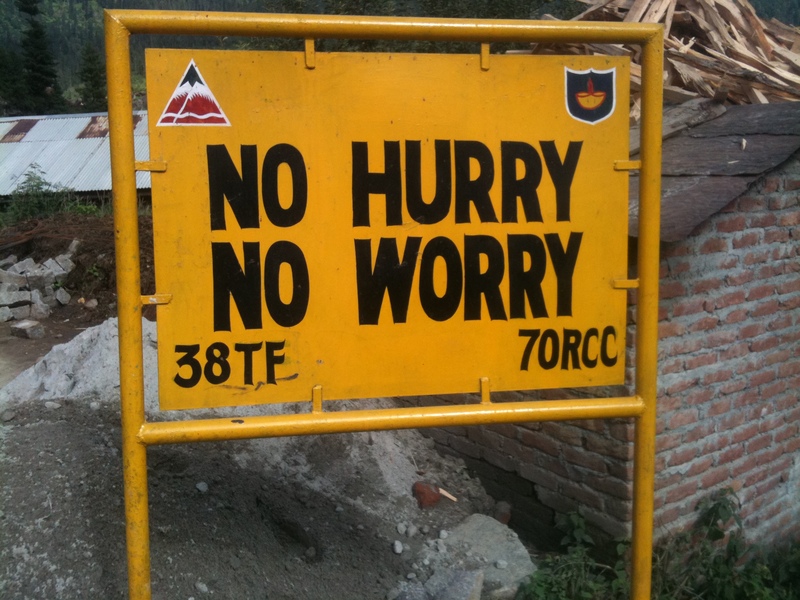 There should be more of these posted to remember such auspicious dates. Japanese hot dogs – what will they think of next. Maybe this is what they mean by fusion food. It sounds like a really strange concept, but actually they’re a super popular snack on the corner of Burrard and Smithe in Vancouver. This is my spicy cheese terimayo hot dog, a pretty tasty option with a jalapeno and cheese dog, teriyaki sauce, spicy mayo and topped with shredded nori. Awesome, I think, is the word to describe it. They should be available everywhere.